* this is an estimate only based on a 3 year term and will be subject to further checks. 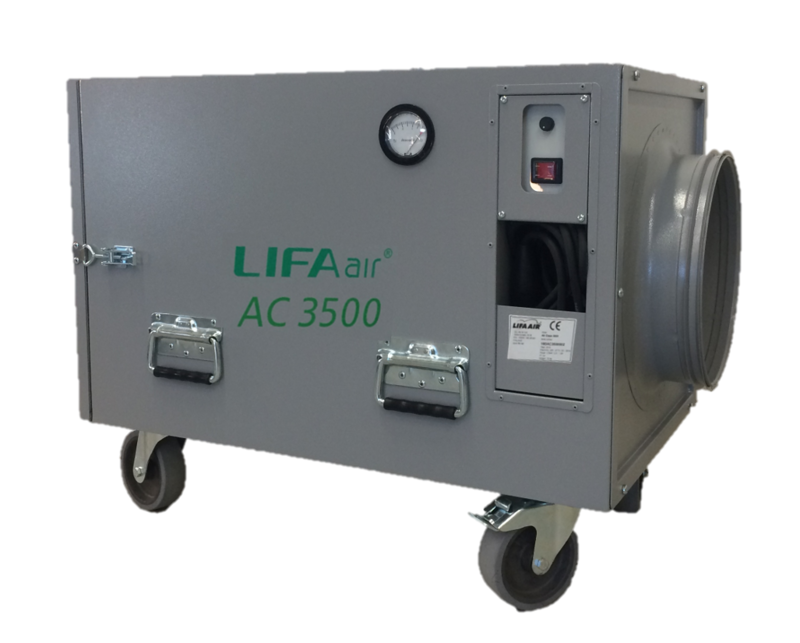 The AC3500 is an excellent negative air machine for use when cleaning small and medium sized ductwork. 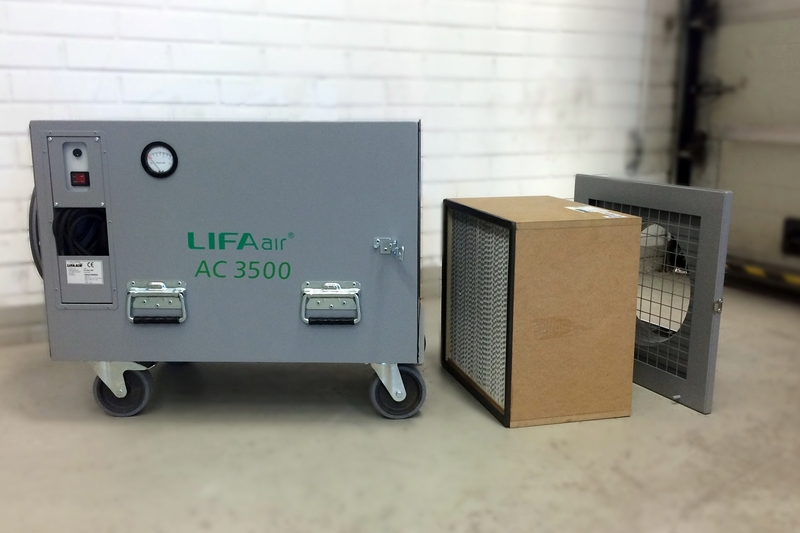 The unit may be equipped with bag and HEPA filter. 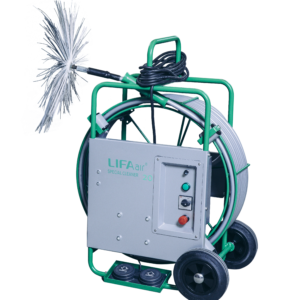 Lifa Air Air Clean 3500 is a negative air machine for use on medium and large sized ductwork cleaning projects. 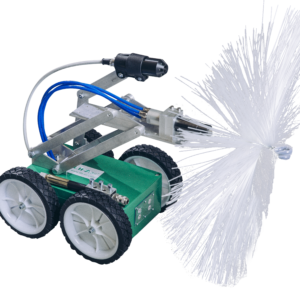 The powerful machine is ideal for use on medium sized systems in all kinds of environments. 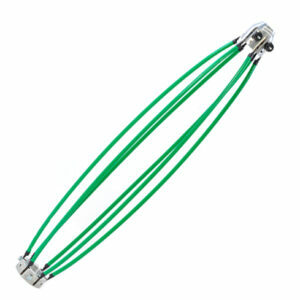 The unit is available in 230V or 110V. 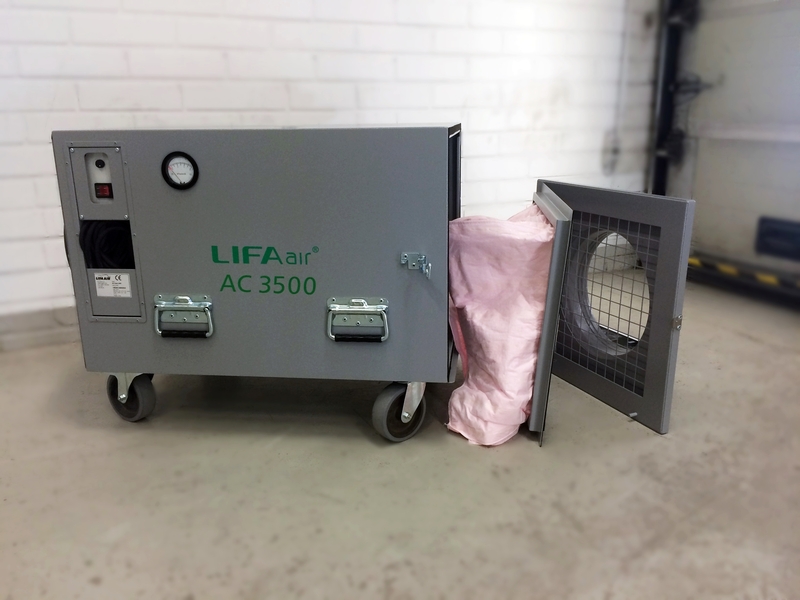 AC3500 is perfect for use on large and medium sized ductwork systems where dirt build is heavy such as, toilet extracts, laundry extracts, residential plastic ductwork systems and local exhaust ventilation (LEV). 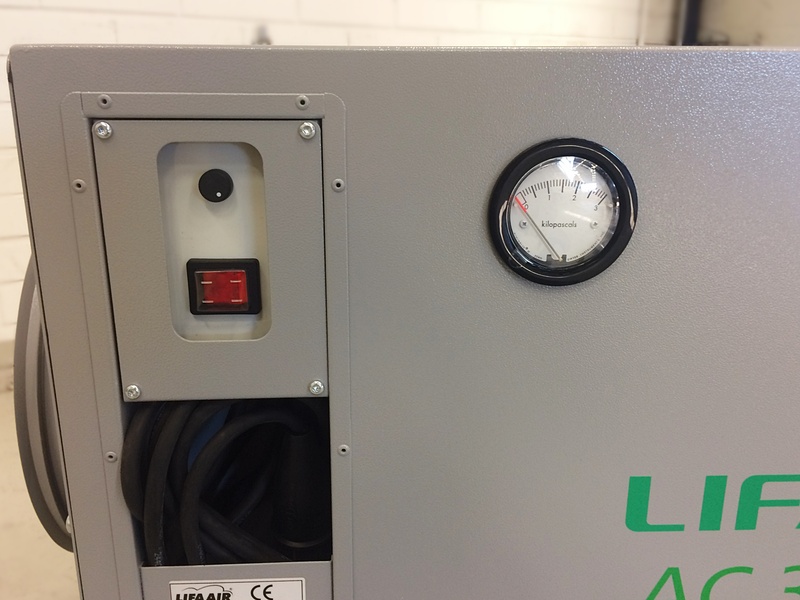 AC3500 utilises an EC motor meaning it’s incredibly energy efficient and quite when in operation. 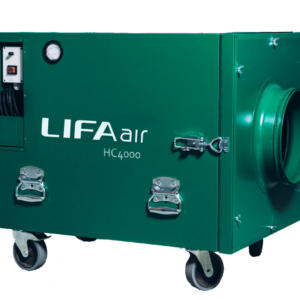 This negative air machine is a must for any ductwork hygiene technician that needs high power extraction. 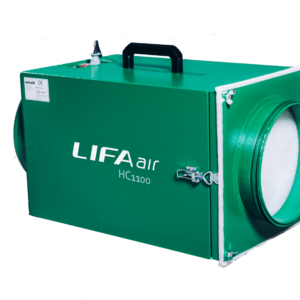 Typically the AC3500 is equipped with bag filters, when required HEPA filtration can be added. 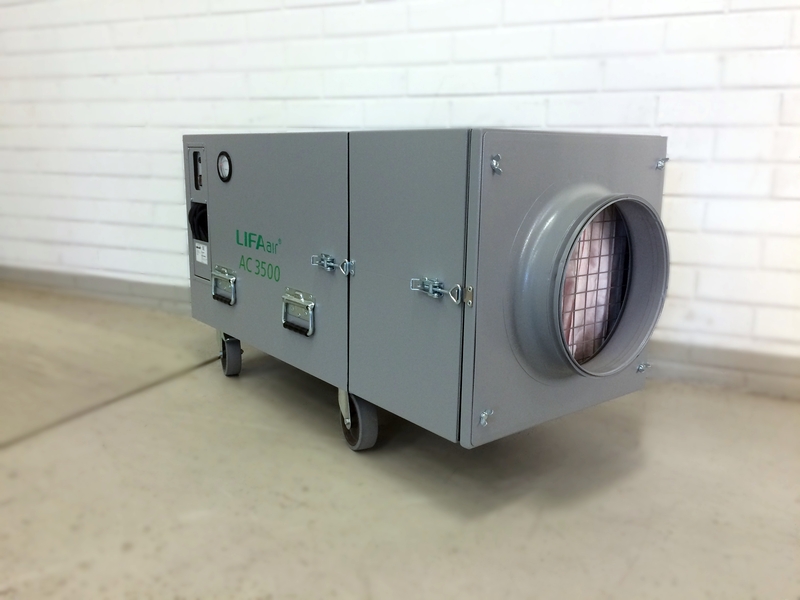 The unit is connected to the ductwork system via a separate flexible duct hose. For speed of connection smaller hoses may be used as well as access panel duct hose connection doors. 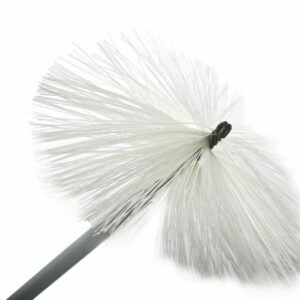 The AC3500 is also suitable for air scrubbing in environments or enclosures where air needs to be filtered and cleaned. 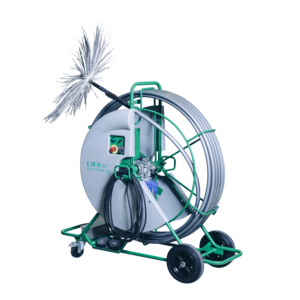 AC3500 is incredibly easy to use. Once connected to a power supply and switched on the power button will illuminate.  Fan speed is easily controlled with a speed dial to increase or decrease airflow.  Filter contamination can be monitored on a pressure dial, pressure increases as the filter becomes dirty.  Filter changing is carried out by unfastening two latches on the side of the unit, filters are then accessible for disposal and replacement. AC3500 can work in temperatures up to 40 °C (100 °F) and has very low power consumption.